Get active with the All New NexCase Waterproof Case for Apple iPhone 7 Plus. 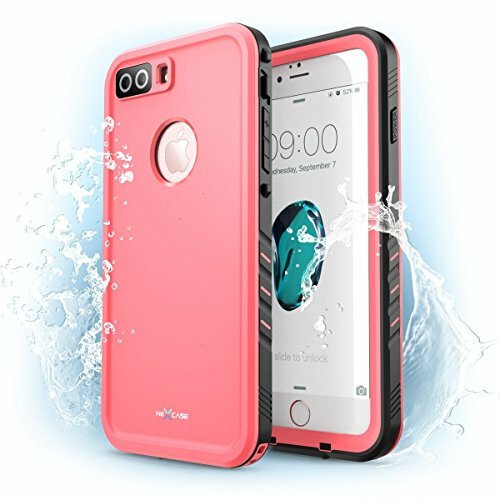 This case redefines rugged protection all in a shock proof, impact absorbing, waterproof design. Secure your device in a case that protects with heavy duty inner core cushions that conform to your device while Polycarbonate outer shell absorbs shock when you need it most. This Waterproof case gives you the protection you need without the added bulk. Access all of your phones ports and buttons with fully accessible port openings for extra convenience when you need it. Only fits iPhone 7 Plus 2016. Not fits iPhone 8 Plus 2017. If you have any questions about this product by NexCase, contact us by completing and submitting the form below. If you are looking for a specif part number, please include it with your message.